Get with a Harbor Photo Representative at the VIT for your INDIVIDUAL poster and TEAM poster! 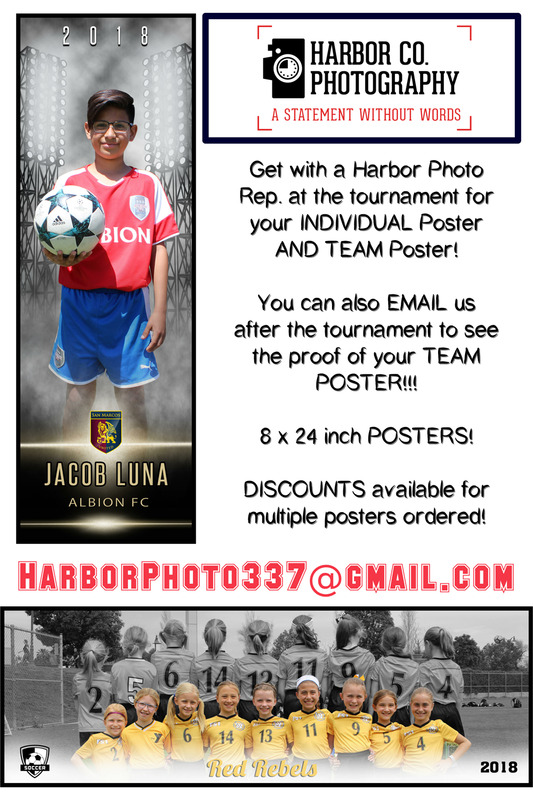 You can also email Harbor Photo after the tournament to see the proof of your TEAM poster!!! Discounts available for multiple posters ordered!